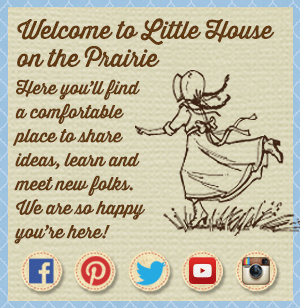 Our articles about recently released books are good resources for readers interested in Laura Ingalls Wilder and Little House on the Prairie. 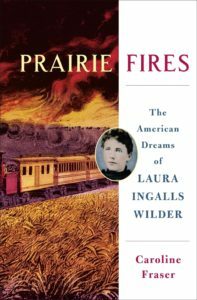 Here is a brief overview of Prairie Fires: The American Dreams of Laura Ingalls Wilder. The first comprehensive historical biography of Laura Ingalls Wilder, the beloved author of the Little House on the Prairie book series. 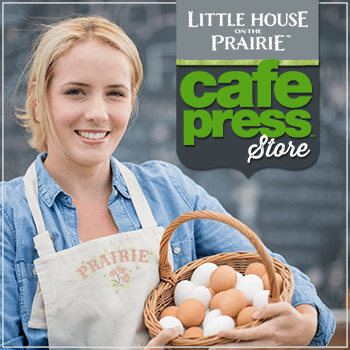 Millions of readers of Little House on the Prairie believe they know Laura Ingalls―the pioneer girl who survived blizzards and near-starvation on the Great Plains, and the woman who wrote the famous autobiographical books. But the true story of her life has never been fully told. 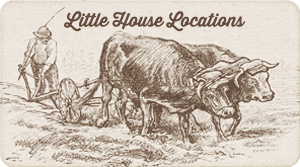 The Little House books were not only fictionalized but brilliantly edited, a profound act of myth-making and self-transformation. Now, drawing on unpublished manuscripts, letters, diaries, and land and financial records, Caroline Fraser―the editor of the Library of America edition of the Little House series―masterfully fills in the gaps in Wilder’s biography, setting the record straight regarding charges of ghostwriting that have swirled around the books and uncovering the grown-up story behind the most influential childhood epic of pioneer life. Set against nearly a century of epochal change, from the Homestead Act and the Indian Wars to the Dust Bowl and the Great Depression, Wilder’s dramatic life provides a unique perspective on American history and our national mythology of self-reliance. Settling on the frontier amidst land-rush speculation, Wilder’s family encountered Biblical tribulations of locusts and drought, fire and ruin. Deep in debt after a series of personal tragedies, including the loss of a child and her husband’s stroke, Wilder uprooted herself again, crisscrossing the country and turning to menial work to support her family. In middle age, she began writing a farm advice column, prodded by her self-taught journalist daughter. And at the age of sixty, after losing nearly everything in the Depression, she turned to children’s books, recasting her hardscrabble childhood as a triumphal vision of homesteading―and achieving fame and fortune in the process, in one of the most astonishing rags-to-riches stories in American letters. 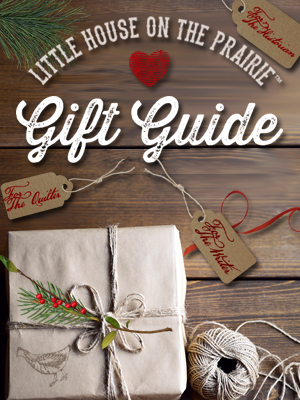 Offering fresh insight and new discoveries about Wilder’s life and times, Prairie Fires reveals the complex woman who defined the American pioneer character, and whose artful blend of fact and fiction grips us to this day. 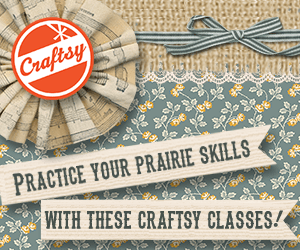 Pick up your own copy of Prairie Fires: The Life American Dreams of Laura Ingalls Wilder here. Love these books and enjoy author. The links for Praire Fires do not actually link to Praire Fires, but another book about Laura.